You can position your Labels,Buttons or any UI Element with the help of frames. Just understand the coordinate system explained below to be familiar with Frames. It's all about the (x, y, width, height) position of UI elements. Once you got the basics of Frames you can design any UI of iOS Apps. 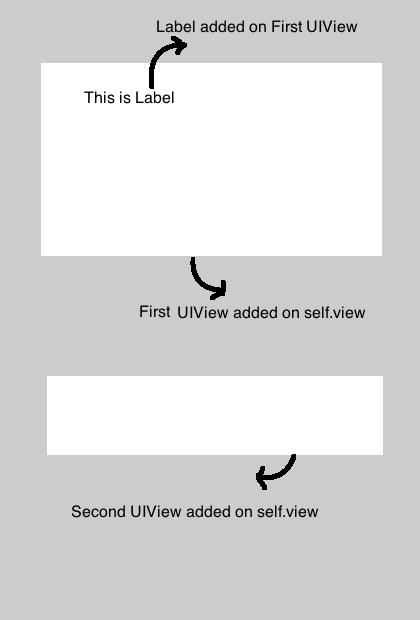 The frame of an UIView is the rectangle at a specific location (x,y) and size (width,height) relative to the superview it is contained within the parent view's coordinate system. x  =  xPosition of Full Screen from left side. y  =  yPosition of Full Screen from top side. 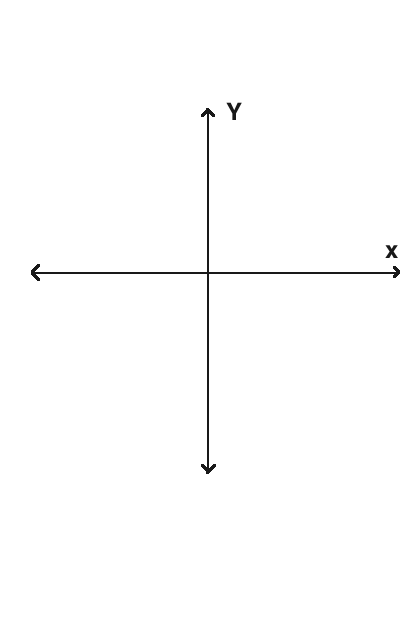 You might be familiar with the coordinate system which contains X-axis, Y-axis. We consider you know about the geometry and how to plot points on X-axis and Y-axis. 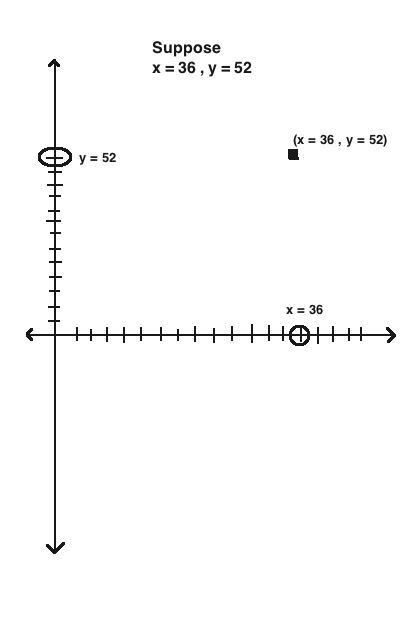 How to plot points on X,Y coordinate? Few things you might know about the positions on XY Coordinate like Min x , Min y , Max x, Max Y position. 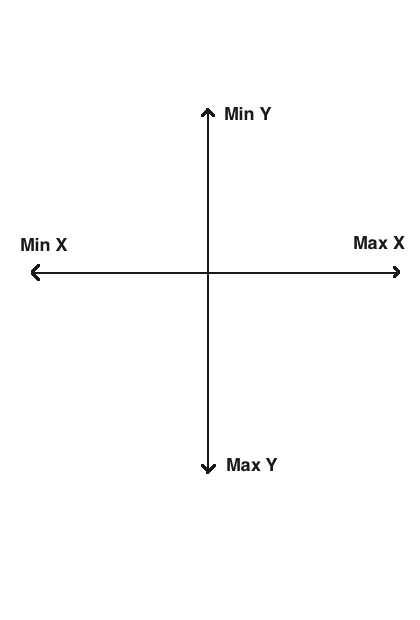 In given figure, you might think about what is Min x, Min y, Max x, Max y. Left side from top & bottom is always min for X-Axis is always min and for Y-Axis min & max is straight line direction from top to bottom. The top is min and bottom is the max for Y-Axis. Now just fit the x,y coordinates. Don't worry if you do not understand this geometry. Once you start designing the User Interface (UI) your basics will be cleared. 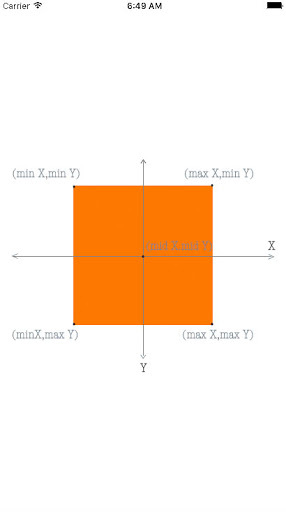 The bounds of an UIView is the rectangle at a specific location (x,y) and size (width, height) relative to its own coordinate system (0,0). 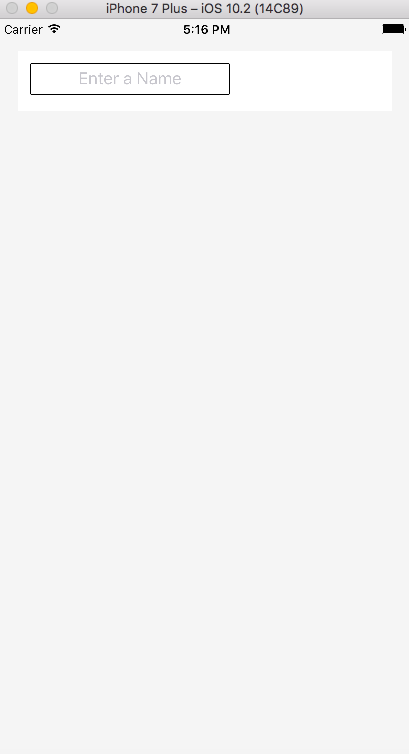 The word UIViewController itself tells the meaning. A Controller which controls or manages a UI of View. This is the place where you can add as many views you want. Let's begin with the sample project and create View and SubViews. Here, the gray background color view is self.view . Then we added the white color view as subview of self.view at some position using frames. Then we added one textField inside that white color view as a subView at some position using frames. Its nothing but one view inside another view and text field inside that view. We will discuss each UIElement like UITextfield, UILabel etc in coming tutorials in detail. For now, just understand View and subview. Let's understand some of the differences between Frames vs Bounds. Consider you have to create a View of size (200 X 200) at (20,40) position. As you notice, Frame origin x is 12 whereas Bounds origin x is 0. Because as we discussed, Bounds follows its own coordinate system irrespective of superview. While the size will be 200 as you see the output.